In memory of Luke Leonard . He was a rescued GSD and learned all about love with the Leonard Family . Donation in memory of Kathleen Marie ‘Katie’ Gillis 1985-2017, daughter of our friend Robbie S. Meadors of Lawton, OK. They are huge animal lovers. Katie’s obituary mentioned that she had a loyal Labrador retriever named Blake so I knew this was the organization to donate to in her name. Thank you also for all you do for the animals in our area! Today is the 1 year anniversary of when Lincoln got his wings. When I look back to all the times with him, I was blessed to get to have him in my life. In my heart there’ll always be a place for him forever. A part of him is always with me, no matter where I am. In his memory I have donated $$$ to both of you! 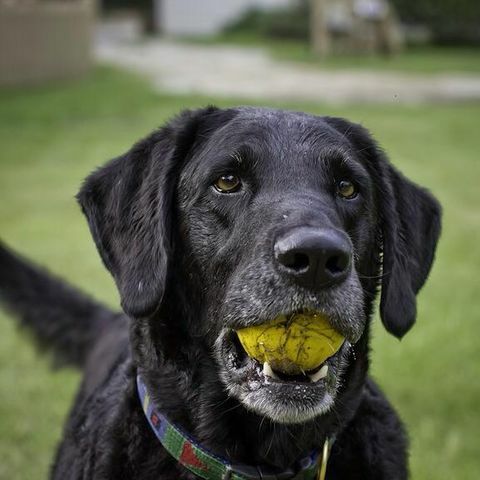 In Memory of Jäger Telles : One wonderful lab who will be sorely missed by his family . RIP sweet boy . 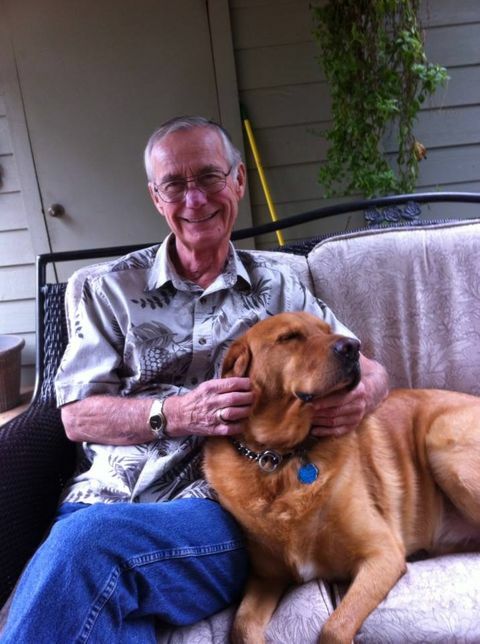 In Memory of Thomas Perkins, beloved father of Patti Seefeldt & longtime foster and supporter of LSAWL . ♥ Anonymous - In honor of Patti Seefeld's Dad, Thomas Perkins, who has been involved in LSAWL for years. Your organization is near and dear to her heart. 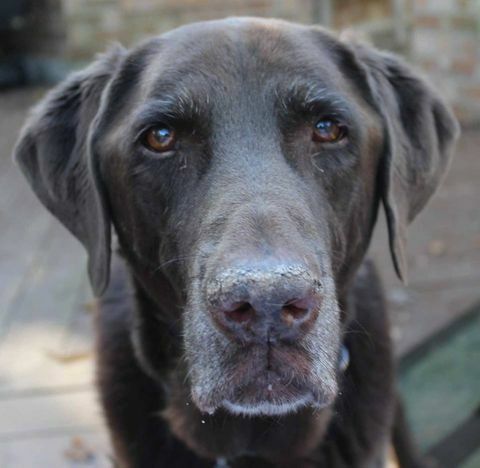 Snickers passed last week after 7 wonderful years with his adopters. "Thank you again for giving us one of the best dogs ever! I will be in touch when the time is right, and I wish you and your family all the best come 2017." In memory of Our Papa and Grammy, Glen and Martha Ann Parmley, for the love they extended to each of us in their family. 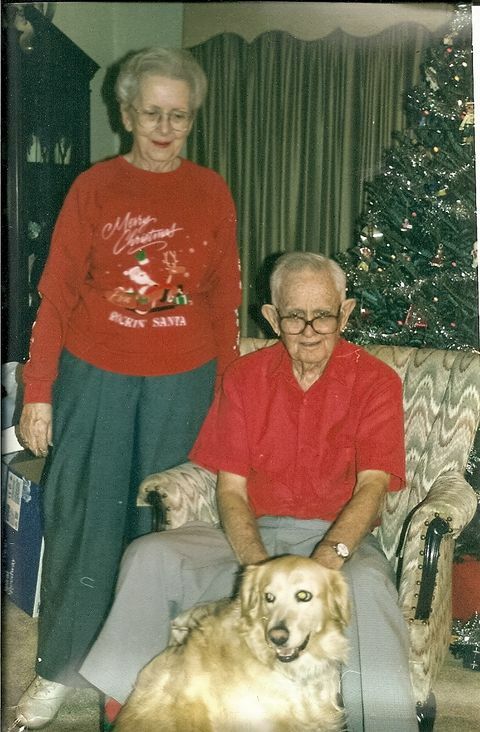 We are so thankful for Sandy, their lab, as she brought years of joy and happiness to our grandparents' lives. ♥ Inbalance GROUP Fitness - This donation is in memory of Ronny Taylor's lab Bridget that recently passed. 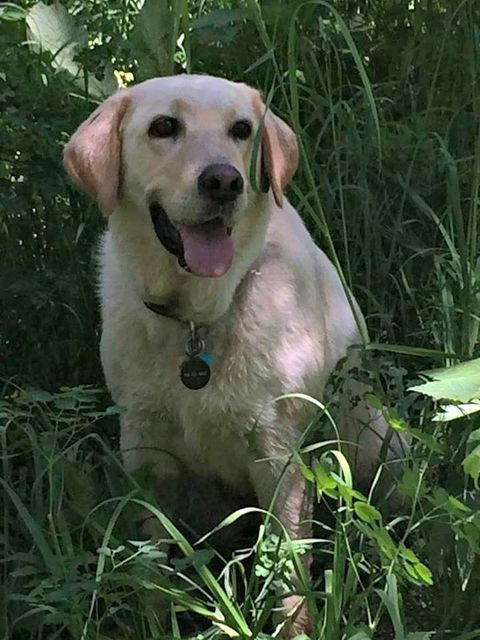 She was a beautiful yellow lab with the sweetest heart. 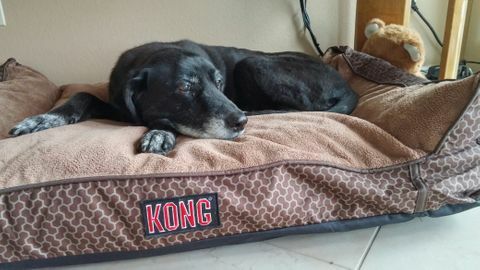 Koula Hanges - In memory of my Sweet Annie who passed away at home in her bed yesterday morning. Hopefully when my heart is ready I will be able to adopt a lab from you. We miss him everyday . We want to thanks LSAWL for your wonderful work and support during our time of grieving . Knowing others love Kylo as much as we gives us comfort . We look forward to a time when we can work with you again ! Koala was found by MC animal control in a hog pen in Conroe with his mom and numerous siblings. 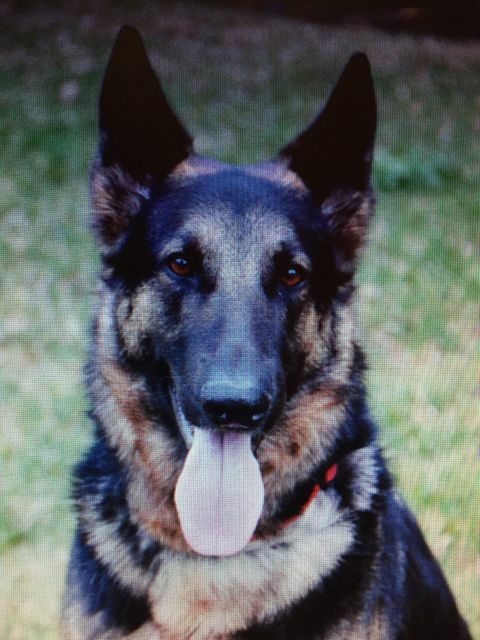 K-9 Corral was the rescue group that pulled him from the shelter at a time when the kill rate was 85% . No adoptions happening . Only rescue groups could save them . Chuck and I decided that Kodiak our Newf needed a buddy so we started thinking of where to go . I knew we needed to rescue a dog and we really were looking for a housetrained dog between 2-3 years . Only female too ! This was in Feb of 2000. At the time I knew basically nothing about rescue but we had seen these folks at Petco at various times so we decided to try them first . So we stopped in and as I looked for an adult Chuck had seen a litter of pups and picked up this gorgeous little blue eyed boy and brought him over to me like a little kid and said " look at the baby !!" Brandy was a red/black longhair Dachshund who would have been 12 in March. She was a wonderful little dog full of life , chasing squirrels in her back yard & playing with her other furry friends; she was loved by all & will be greatly missed. ♥ Fran Milburn in loving memory of Brandy, a beautiful and much loved red/black longhair Dachshund owned by Diana Henigan. In Memory of a Beloved friend and family member of Ashley & Brent Boudreaux. Attached at the hip and the heart for over 15 years! 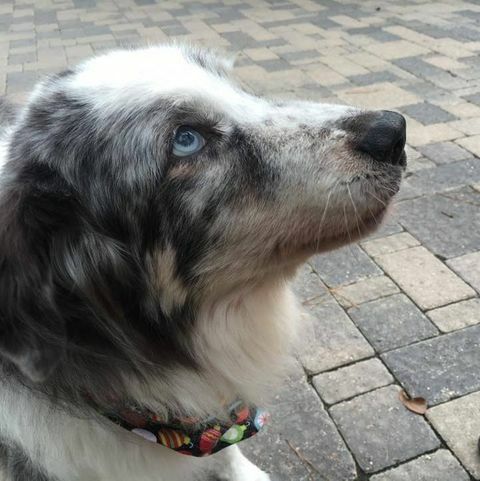 Tucker was a faithful, loving, spoiled rotten, and constant companion. Until we meet again, Mama's Baby Boy. ♥ In memory of Tucker Boudreaux, with love from the JLTW Board of Directors. An LSAWL alumni . Adopted and adored by the Schroeder Family . Maggie…you were always a great girl. All of us wish that you had been better cared for In your previous life and had been able to live 10 more years with your new loving family. You deserved all that love that they gave you. Mackie. You were the first pup we saved for the LSAWL Lab Rescue program . You were at MCAS and had been bitten by a pit bull mom in the kennel there. We took you out and then you came down with PARVO . You survived . We could not let you go to another home after that struggle . You were one of the best dogs ever and are so missed by all of us . Your brothers and sisters send their love and licks and woofs . Love you Mackie. Hope you are swimming and getting lots of ball time. event in Memory of Rosie Ramos . In Loving Memory of Bootsie who will be greatly missed by the Hartz Family . 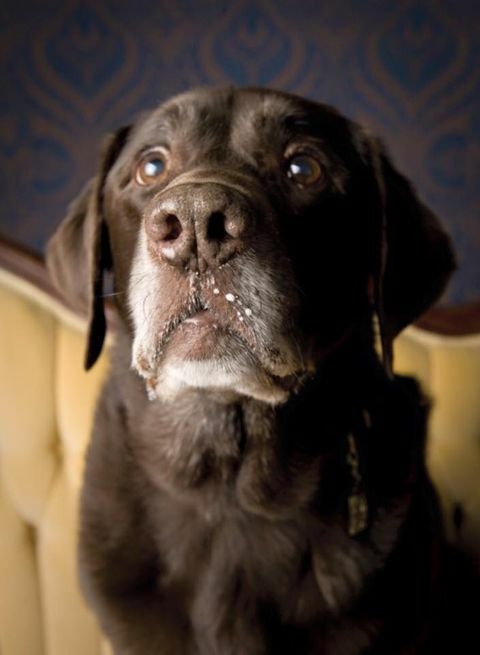 Donations made In Memory of Jason Keat will help us save more labs !! 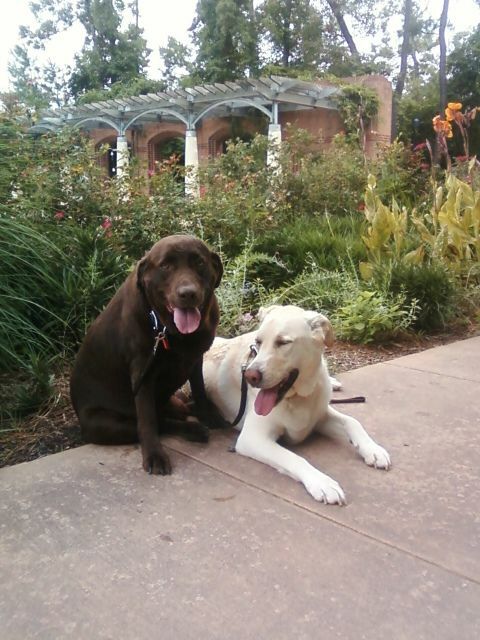 Here is his beloved adopted lab Lola …so cherished by Jason and Donna. 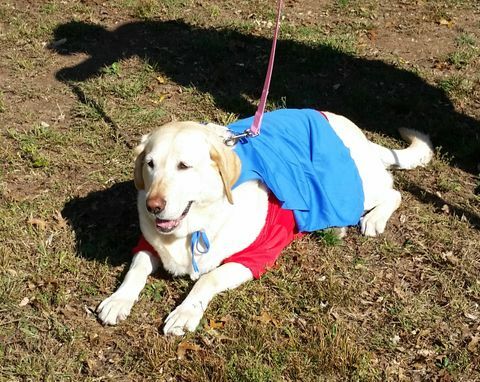 One lucky lab who found a family who adores her! Thank you Jason and Donna for being wonderful pet parents …Jason. You will be missed. We know that the dogs in heaven will love having another lap to snuggle on! ♥ The Buying Co., Inc. It is with great sadness that I am sending you news of Bill Robinson's passing . I heard from Kris D this afternoon that he went into the hospital for some tests yesterday , was staying the night and unexpectedly died during the evening.He was an avid supporter and volunteer of LSAWL and also a great volunteer for The Friendship Center. Bill was a straight shooter type of guy. I first "met" him through a phone call in which he inquired about helping us through a dance being held by his 60 plus Dance Club fundraiser . Their club donated $1900 ( each) to LSAWL and Tiny Paws Rescue through that effort alone. 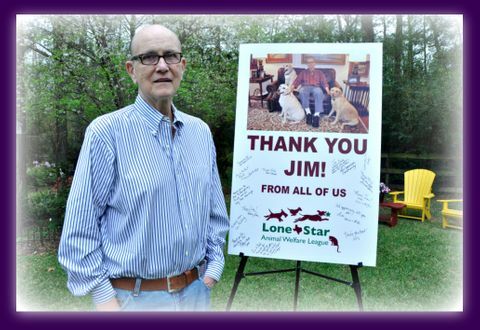 His interest and dedication for our missions was demonstrated through his volunteering at many of our Pet Health Fairs . 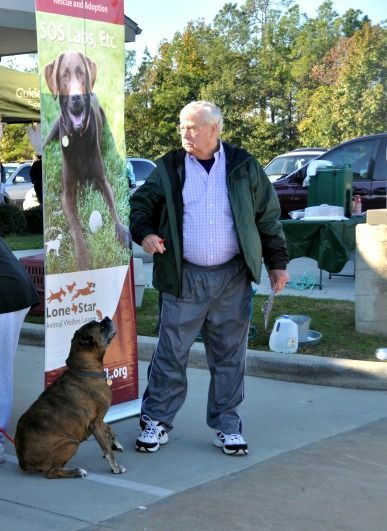 Even with bad knees Bill still volunteered at our recent Mutts & Putts Golf Tournament. He was a huge help at these events. 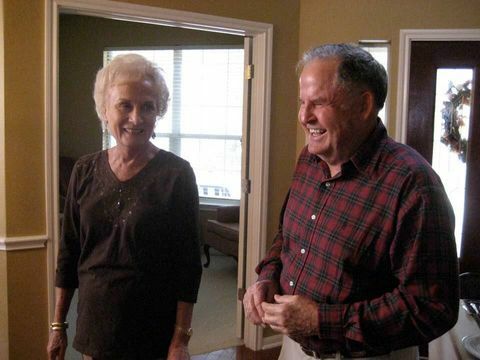 Montgomery County has lost a wonderful caring soul with the loss of Bill Robinson. RIP dear girl. 7/4/2002-1/22/2014. Always in our hearts. 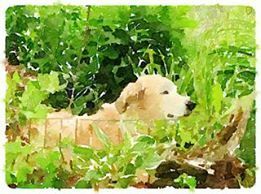 ♥ Becky Pine - In memory & honor of Doreen & David Coffey's dog Lady. May you run pain free & play with the squirrels. 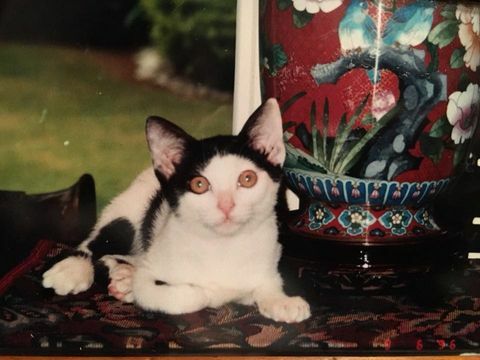 ♥ Kitty Strawbridge - In memory of Neuman, and with grateful thanks for my dear Annie. 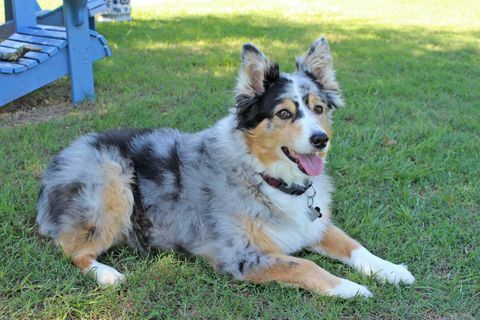 LSAWL rescuers are saddened by the update of the loss of sweet Coco Chanel . She was an awesome example of how wonderful a RESCUE dog can be . Totally sweet , loyal and devoted to Karin , we are happy that she had this time to have that love reciprocated by Karin. 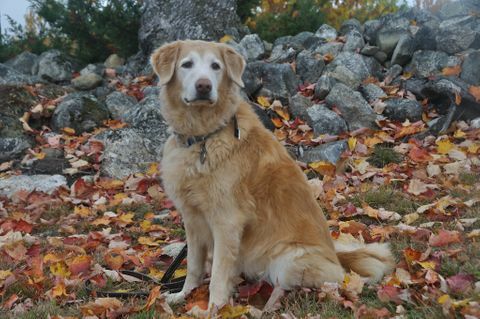 Leah, you would have made any family a wonderful companion. All of us at LSAWL loved you especially the Seefeldt family who fostered you with great devotion . Thank you for being a great little girl!